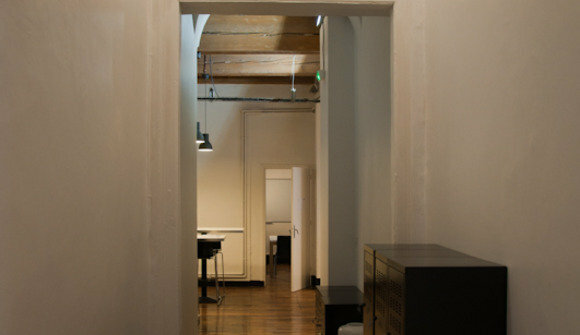 Ecoworking is a 445 square meters eco-friendly coworking space located in the heart of Lyon (Presqu'île, next to The Place des Terreaux). 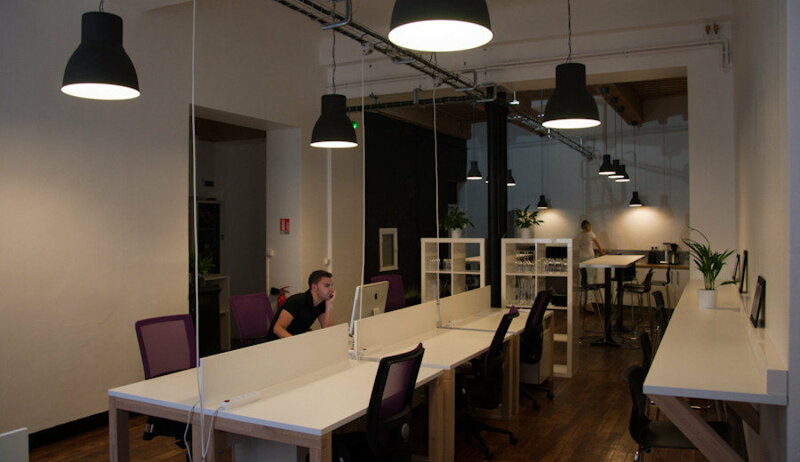 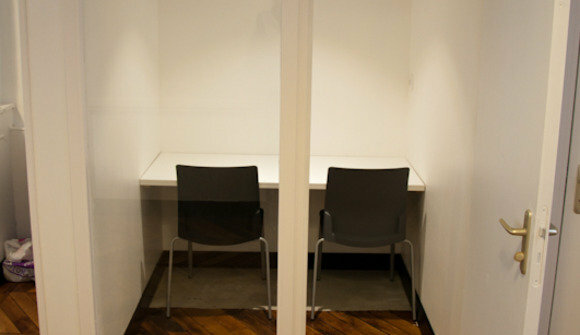 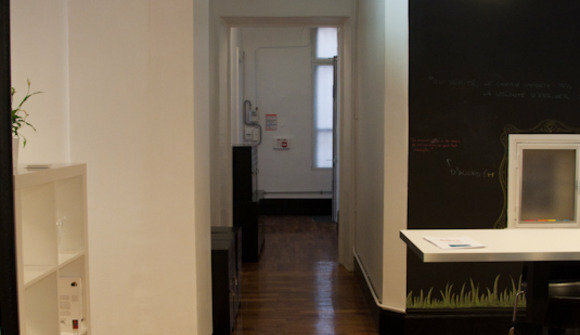 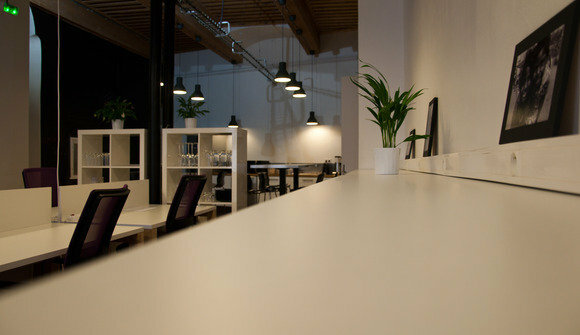 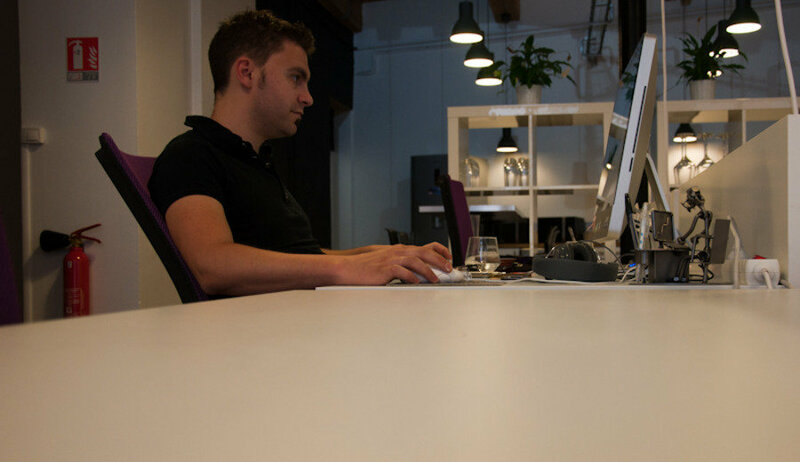 It is open to anyone wishing to have a professional, collaborative and friendly workspace. 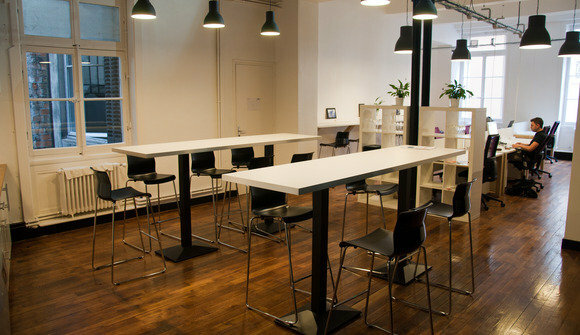 Ecoworking offers many services tailored to several coworker activities, at attractive rates. You'll find Wifi, free coffee, shared printer, meeting rooms, conference space and a relaxation area with a wonderful table football ! Come and join the community !